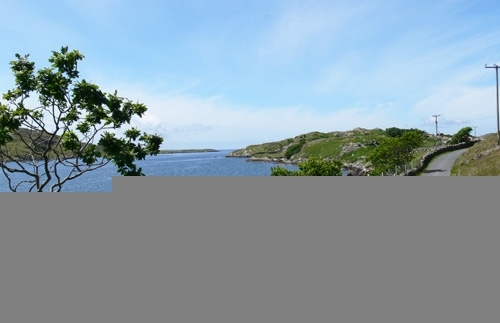 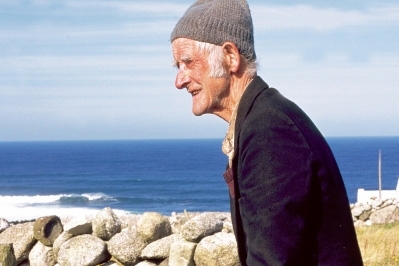 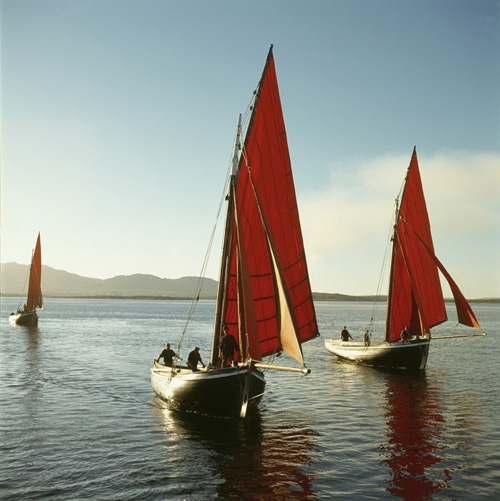 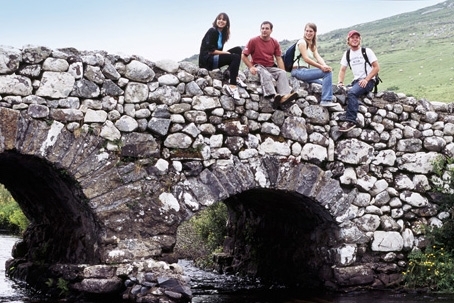 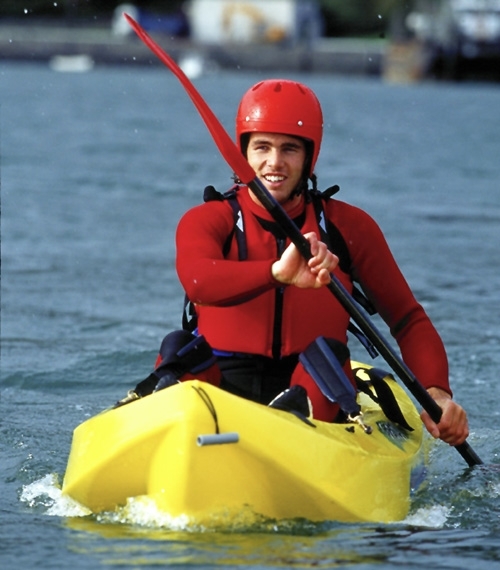 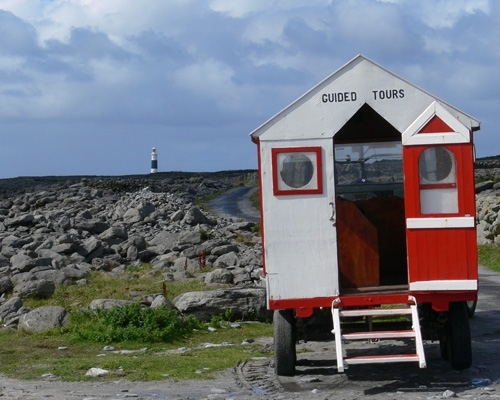 Backroads to the Aran Islands is an action-packed 3-day tour through Connemara and the Aran Islands to the lively bohemian city of Galway. 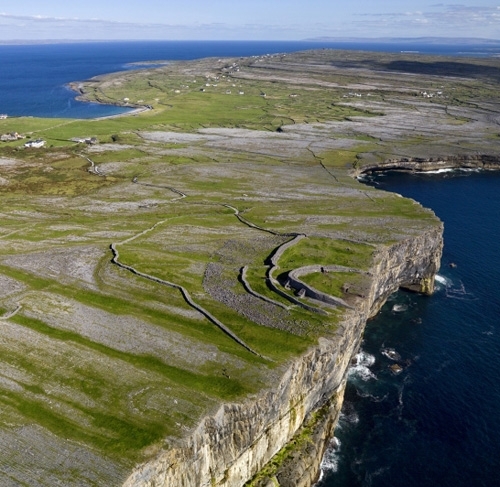 Taking to the backroads of Ireland, we depart Yeats's Sligo and head in search of adventure, which takes us through an ever-changing sea of landscapes, from the heritage town of Westport, overlooked by St. Patrick’s holy peak, to the bohemian city of Galway. 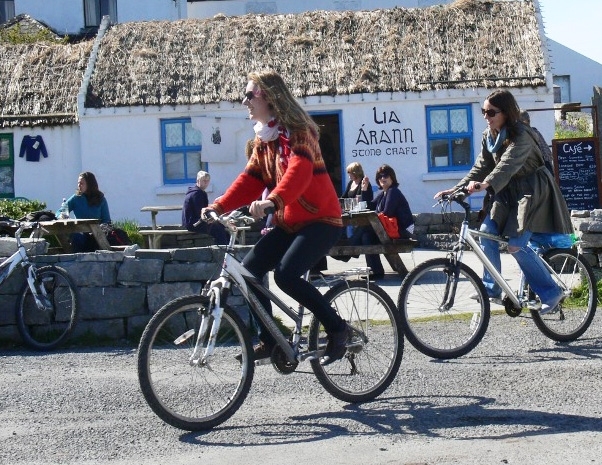 We’ll explore Connemara with a bike ride through the desolate Doolough valley, with its dark, silent lakes, to Ireland's only fjord in Killary, where you can choose to walk along its Famine Track or take an optional kayaking tour in its pristine waters. 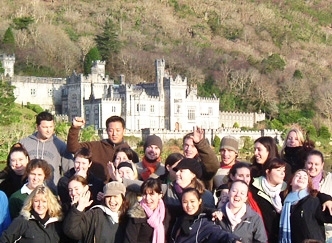 We'll hear tales of the Gothic fairy-tale castle of Kylemore Abbey, as it shimmers in its lakeside setting, before heading out to the mystical Aran Islands, a bastion of traditional Ireland. 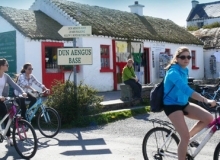 Spending a night out on Inis Mor, we'll explore the web of stone walls on bike and foot, and experience the timelessness of island life and its rich and endearing culture, before our tour comes to an end in the vibrant medieval city of Galway, with its historic buildings, lively street entertainers and many colourful pubs.